Looking to up your swimming leg of your triathlon races? Here’s the essential gear triathletes need to rock out in the water. When it comes to the most kitted out people at the pool, it’s almost always the triathletes. It’s no secret that serious triathletes love their gear, and it’s why when they lug their triathlete’s bag across the pool deck, a yard sale tends to spill out. Fins, paddles, larger fins, snorkel, Tempo Trainer, and so on. And that’s not even including the wearables, including suit and triathlon/multi-sport watch. 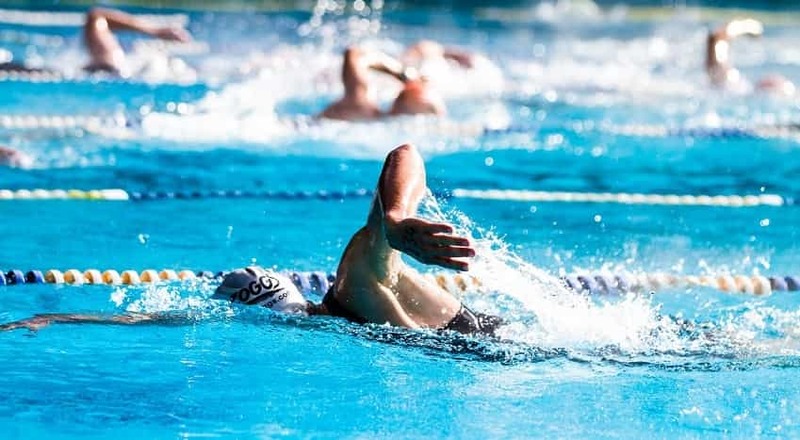 But for the novice triathlete, who perhaps doesn’t have a big swimming background, it can be daunting figuring out what to get to pimp out your swim training for your next triathlon. Here’s a quick guide on the essential pieces of swim gear for triathletes. 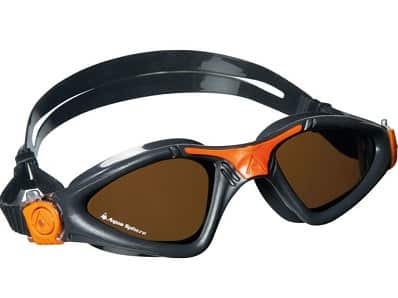 Pool goggles and open water goggles generally look the same. That is, until you actually put them on. Although it’s tempting to pick up a pair of goggles that Olympic swimmers wear, often they are often too narrow in terms of peripheral vision. Instead, go for a wider-angled goggle. The Aqua Sphere Kayenne, Speedo MDR 2.4 and the Roka R1 are all great, long-lasting tri goggles that you can wear in the pool and in open water. If you are spending a lot of time in a pool (compared to swimming at your local lake or ocean), you will want to pick up a training suit for lap swimming. Look for polyester when choosing a training suit. Polyester lasts forever, and there is no shortage in cuts and colors. 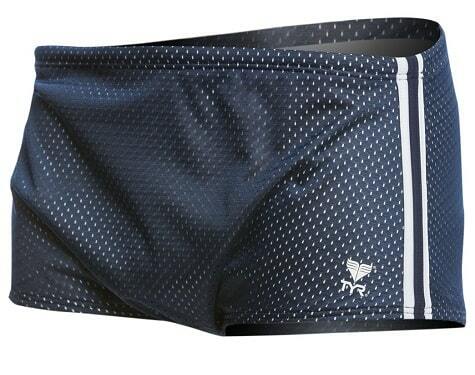 If you are, um, comfortable with the less modest approach you can rock out briefs (“Speedos”), but there are also jammers (knee-length suits), and square cut suits. One of the more common training aids for swimmers is the pull buoy. The point of this little device is simple as its form: to give you a little added buoyancy, keeping your hips skipping along the surface of the water. While I’m not wild about the benefits of using a pull buoy for competitive swimmers, a pull buoy works for triathletes because it helps mimic the sensation of swimming in salted water and wearing a wet-suit, where you float considerably more. As you get stronger in the water, consider adding an ankle band—it will stop your feet from giving you that added kick while using your pull buoy. You will have to wear a cap in competition (with your race number on it), so might as well get used to wearing one in practice! Choosing the best swim cap depends on a couple different things. 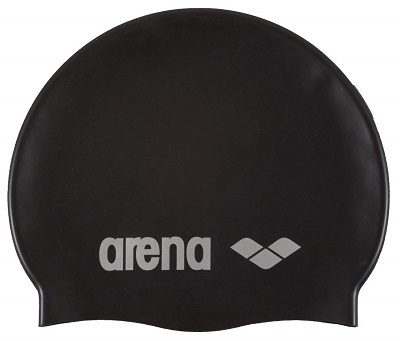 There are caps specifically for open water swimming, made of neoprene (same thing that wet-suits are made of), silicone, and latex. Silicone is heavier, more durable and less breathable. It’s ideal for colder pools and training. Silicone caps tend to also “rip” less on your hair because they are softer. Latex swim caps are lighter, more breathable and cheapest. Neoprene caps are really warm and designed for cold, open water swimming. With all the cycling and running you are doing you would think that you would naturally have a devastating kick in the pool. A lot of this has to do with limited ankle flexion that novice triathletes have, which ends up causing more drag than propulsion. 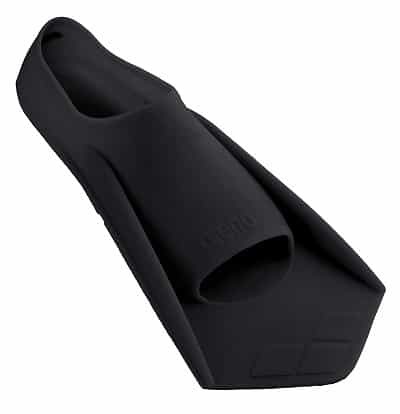 Swim training fins have a variety of functions, including teaching you to kick in a narrow, balanced manner, expose the moments in your stroke when you are fish-tailing, and the added surface and pressure will gently stretch your ankles. Look for a silicone set of fins, they won’t rub and tear at your skin with excessive wear. Now that you are starting to accumulate some sweet, sweet gear, an obvious question should be forming: where am I going to put all this crap? A mesh bag, that’s where! 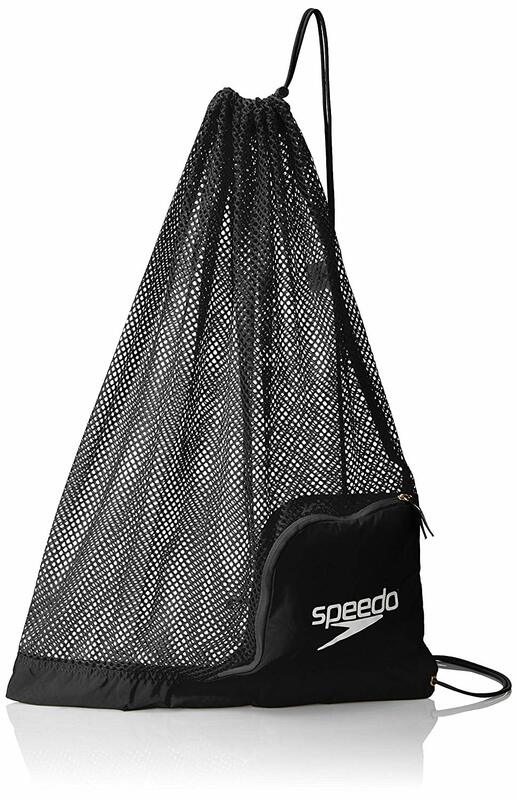 Mesh bags for swim gear provide a way for your equipment to air out when you are away from the pool without having to completely empty out your bag. Between sessions in the water my mesh bag typically lives in the flat-bed of my truck, in the bath-tub during the winter, or on the patio during the summer. This is one of my favorite all-time tools for the pool. 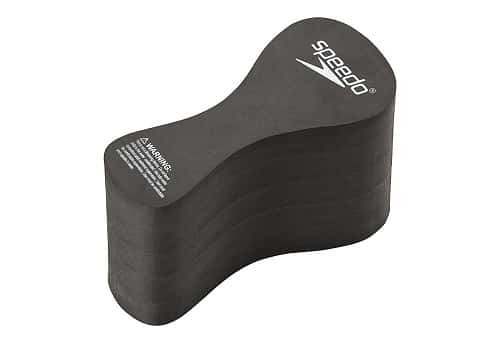 It’s a clutch weapon for fixing up a lot of the common errors in your freestyle swimming, including fish-tailing, unbalanced breathing, poor rhythm, and bad positioning. 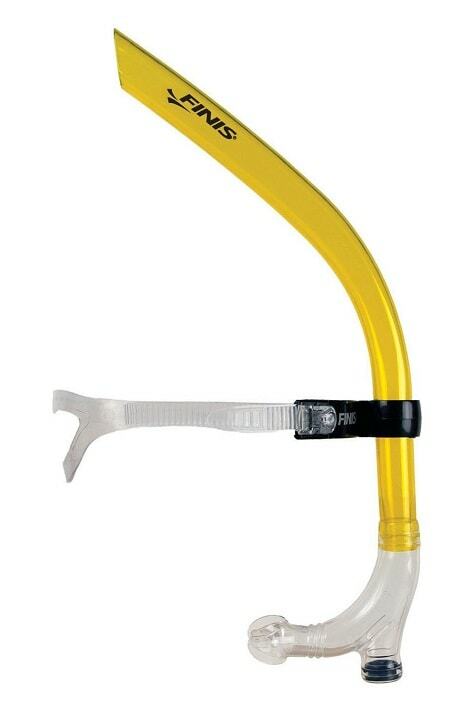 The swimmer’s snorkel does most of this simply by reminding you to keep your head down and straight when swimming. The snorkel pushes you towards a more balanced stroke, which helps address muscle imbalances in your shoulder and back. For peak effectiveness, alternate 25s and 50s with and without a snorkel on to transfer the better body positioning and balanced stroke to your regular swimming. 7 Buoys for Open Water Swimming. Stay safe, visible and even store your valuables with these open water swimming buoys. 9 Best Triathlon and Swimming Wetsuits. Whether you are looking for a wetsuit for race day or something to train in on the open water, here’s our guide to the best tri and open water suits.